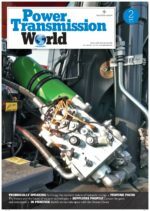 Power management company Eaton has announced the launch of its boom stability control technology, a new system that reduces hydraulic boom oscillation by up to 75 percent and boom settling time by up to 90 percent. 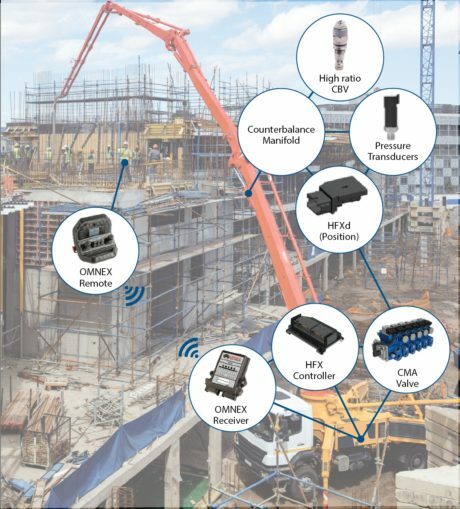 The technology improves the performance, productivity and safety of boom-equipped machinery, such as concrete pump trucks, fire rescue vehicles, aerial work platforms, hydraulically controlled cranes and agricultural sprayers It also enables active ride control for various construction equipment. Eaton’s boom stability control is highly applicable for off-highway equipment such as wheel loaders, excavators, backhoes and telehandlers. Utilising the same active damping technology, the algorithm can predict and smooth roading disturbances, which improves operator comfort, enables increased driving speeds and minimises loss of material. Boom stability control requires minimal hardware and wiring on the boom. 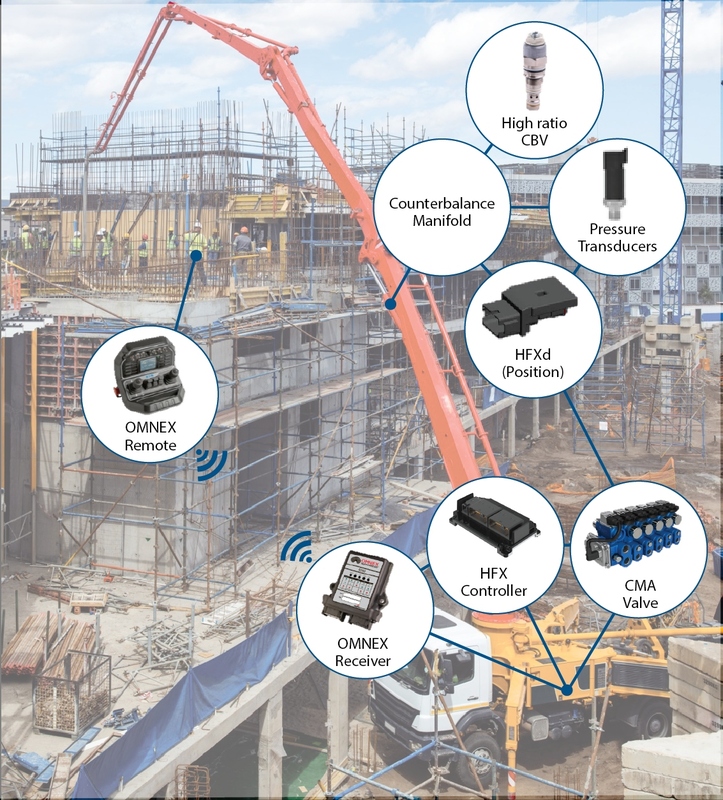 It integrates with Eaton or original equipment sensors and controllers, maintains machine safety and manual override features and is fully configurable and tuneable to the desired feel and performance. To learn more about Eaton’s boom stability control technology, visit Eaton.com/BSC.